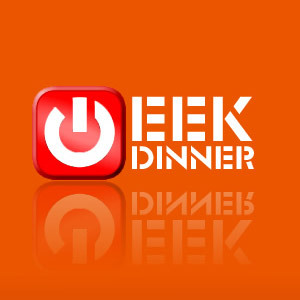 If you wanna join the 6th ITPRO Geekdinner, now is the time to sign up! Sign up here on the wiki! Now! Spread the word! Thanks to sdog for the organisation in the land far, far away over the water!